Goldsmith puts on for PA on a new record. 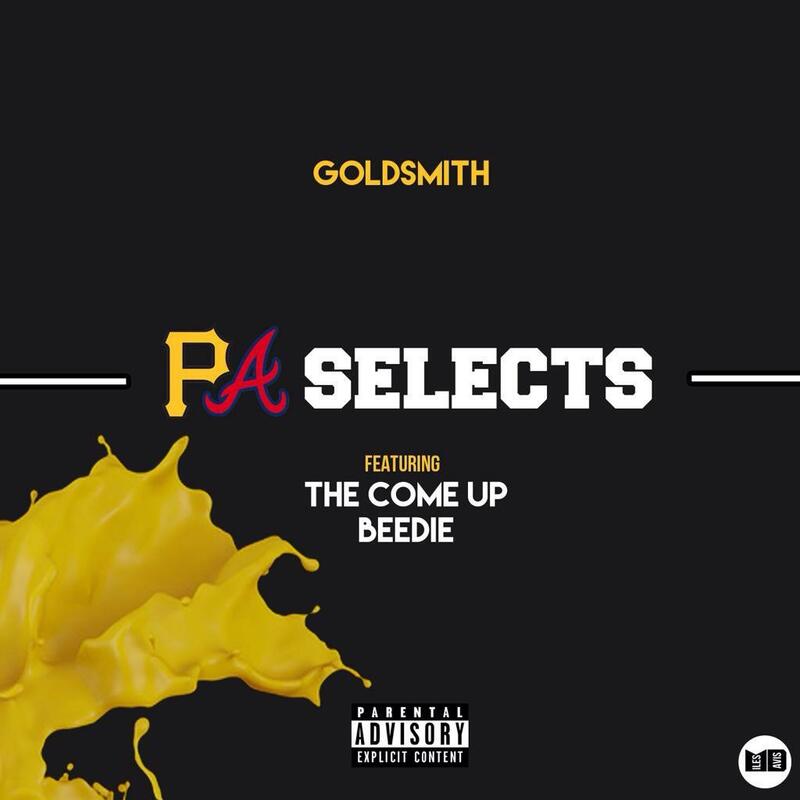 After appearing together on the A3C stage this year as a part of the Georgia festival's "PA Selects" showcase, Pennsylvania emcees Goldsmith, Beedie, and The Come Up release a new record named after that very show. The song finds all of the emcees involved reflecting on their newfound success and contemplating if they ever want to go home, a suitable concept considering it was recorded in an Atlanta hotel room just after the big event. Props to David Styles for the instrumental. Give the track a listen and hear what all of the hype is about. Meanwhile, be sure to follow Goldsmith on Twitter for all of the latest updates.